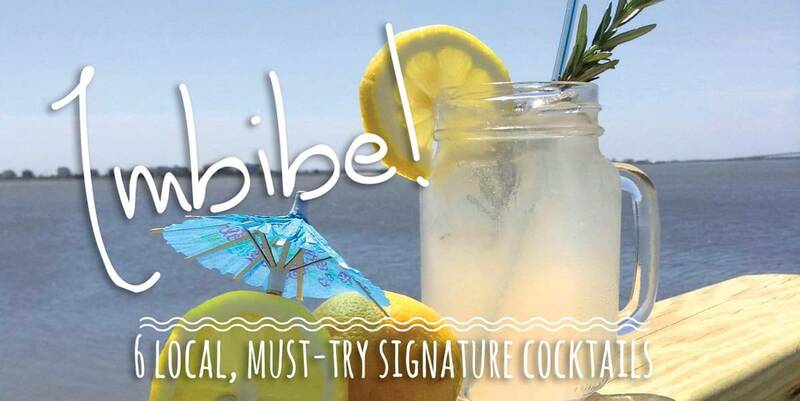 Even though we’re rolling into fall, there’s still plenty of warm weather and summer-like days to enjoy, and nothing goes better with an OBX ocean breeze than one of these delightful cocktails. 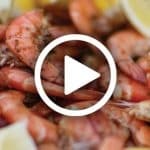 Pink Passion Martini — Argyle’s Sea Salt Grill uses top shelf liqueurs in each of their expertly crafted martinis – 30 to choose from! One of the most popular is their Pink Passion, using pomegranate vodka, Chambord, and pineapple juice, rimmed with raspberry sugar. Bad Bean Bloody Mary — Truly unique in its flavor and texture, this Bloody Mary is made from fresh tomato juice, extracted from the tomato itself, not a thick puree. 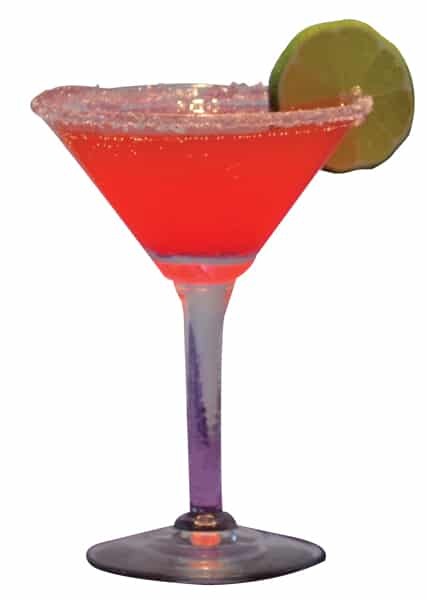 Just the right amount of spice is added with a celery salt rim. 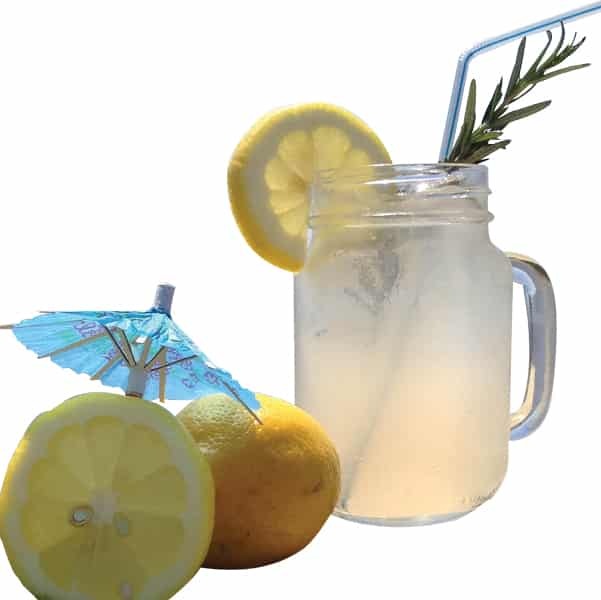 The result is a refreshing, light, and flavorful drink – great on a hot, summer day. White Berry Sangria — Try a refreshing sangria! White wine, vodka, and peach liqueur, infused with strawberries, blueberries and raspberries and then topped with splash of ginger ale. Ghost Lemonade — Jack Daniel’s Ghost White Whiskey, lemonade, and a dash of Sprite create a new specialty drink – a favorite for the beach! 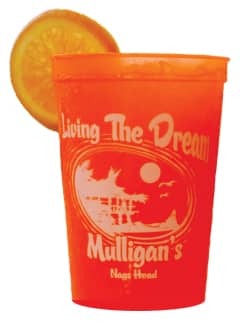 Orange Crush — Hot summer days call for refreshing relief and Mulligan’s Raw Bar & Grille has what you need to cool off! Their Orange Crush combines fresh squeezed oranges, with orange vodka, Triple Sec and a splash of Sprite. It’s like biting into an orange…only better!